Astea Solutions is hosting the fourth edition of its annual technology conference on Saturday, May 18, 2019. 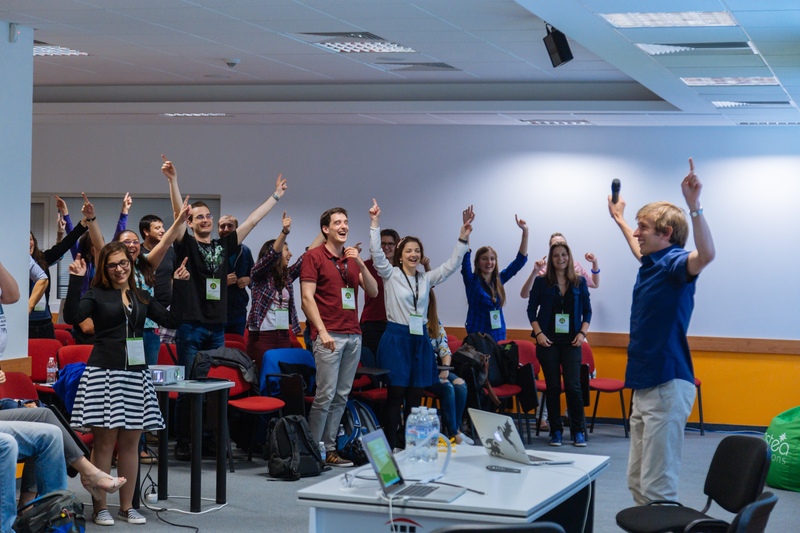 In the previous three editions of Astea Conference, over 30 speakers shared their experience on software development topics: programming, quality assurance, business analysis, management, etc. Among them are Borislav Stanimirov of Euro Games Technology, Nikolay Tzvetinov of Inflomatix Limited and Miloslav Sredkov of Google UK. 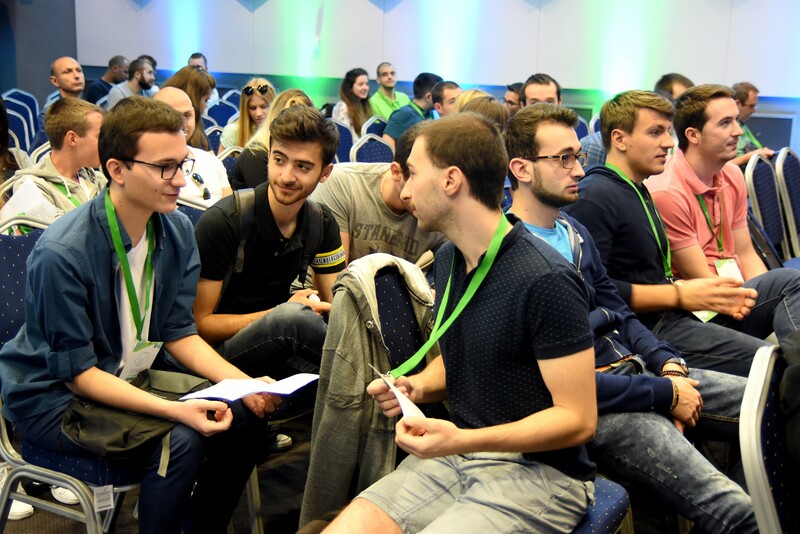 A few of the acclaimed topics from previous editions are “The future of programming languages” by Georgi Angelov, “What sells more – looks or content?” by Ralitsa Sofronieva, and “Getting estimates wrong” by Boyan Sheytanov, all three of them part of Astea’s exceptional team. This year’s topic is Practical Magic – because in software development we start with zero lines of code and thanks to the team effort of developers, business analysts, QA engineers, UX/UI designers, managers, marketing experts, and DevOps engineers among others, we end up with a product used by hundreds, thousands, or even millions of people. What do you call that if not magic? The target audience of Astea Conference is IT professionals with several years of experience in the industry and in 2019 we expect 250 attendees. For them, we have hand-picked talks on Machine Learning, Virtual Reality, UX Design, Quality Assurance, and Coding. The conference will open with a keynote from Dr. Preslav Nakov, one of the leading Bulgarian computer scientists. He will explore intelligent question answering using the wisdom of the crowd – or, more simply put, how can we teach AI to find meaningful answers within the tons of opinions on online user forums. 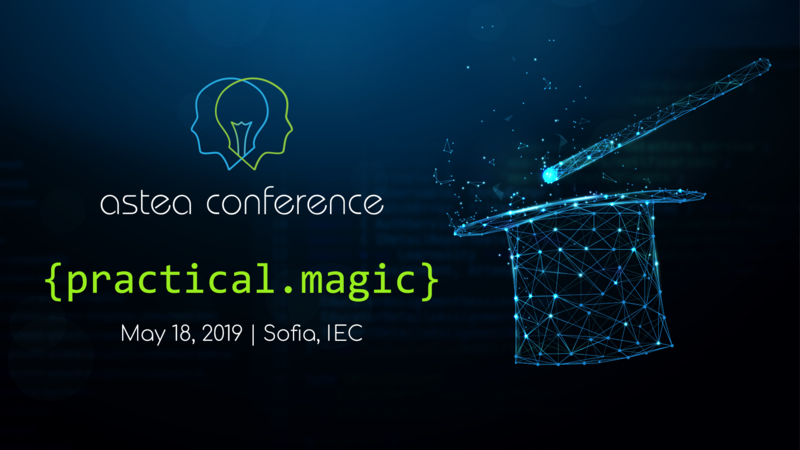 Other selected speakers are names widely recognized in the Bulgarian IT community who will share their expert opinion in what is to become the most exciting edition of Astea Conference so far. The event registration is open and you can get your free ticket here. 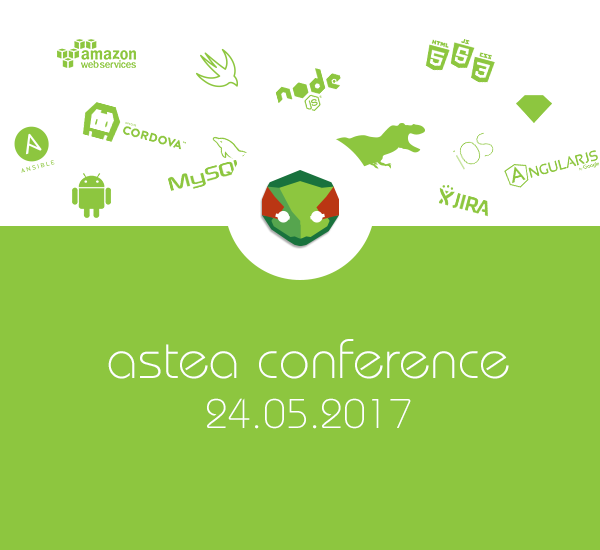 Stay tuned for more exciting Astea Conference news!